In the media profession, Jay Mariotti is regarded for his wide range of topicality and myriad experiences. He could be commenting one minute on the NFL's morality crises, the next on why greedy sports leagues and TV networks are gouging viewers and jeopardizing the industry long-term, the next on why Lambeau Field is the best venue in American sports, the next on why Steph Curry and J.J. Watt are the new American dreams, the next on why we should pay more attention to the Iditarod. Mariotti is the host of Unmuted The National Sports Podcast,'' addressing the day's sports topics in his commanding style inside a brisk, 30-minute audio window. 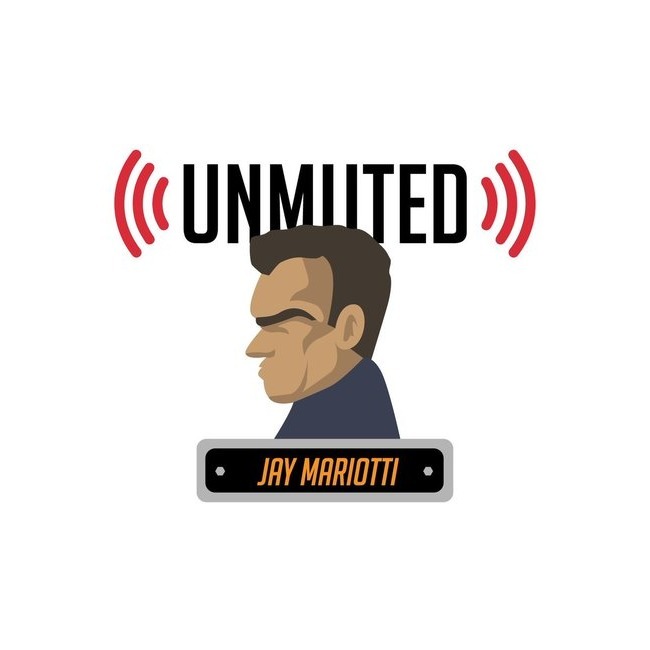 "Unmuted" is available on download sites at Apple, Google Play and Podbean and at Jay Mariotti.